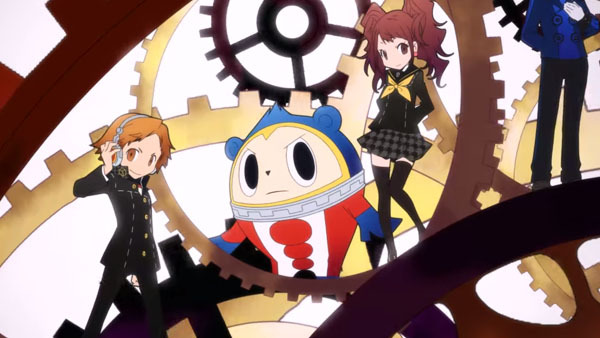 Persona Q opens at 187,000 sales. Persona Q: Shadow of the Labyrinth leads this week’s Japanese software sales at 187,000 units sold during its opening week. It is followed by Mario Kart 8, which moved another 73,000 units, Yokai Watch with another 33,000, and Card Fight: Vanguard with 32,000. On the hardware side, Persona Q pushed 3DS LL platform sales to 31,000 this week, an extra 12,000 units compared to last week.